Quilling is one of those crafts that has always perplexed me. 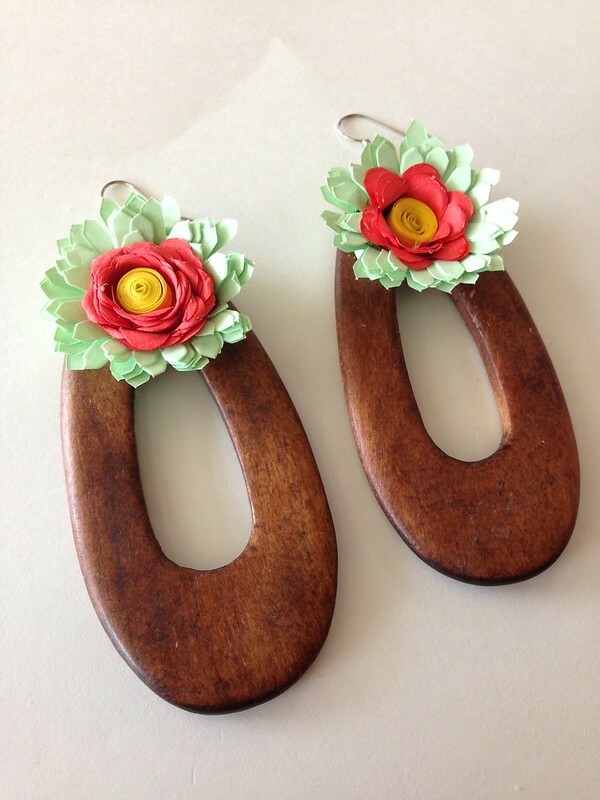 I was never sure of the what, why and how of quilling. On a recent trip to the craft store I stubbled across an all in one quilling kit from 3Birds Designs and a light went on. Suddenly seeing all the parts together it clicked. The fact that they have cute packaging and awesome colors of quilling strips didn't hurt either. All that I needed was a bottle of my Aleene's Clear Gel Tacky Glue and I was ready to get my quill on. 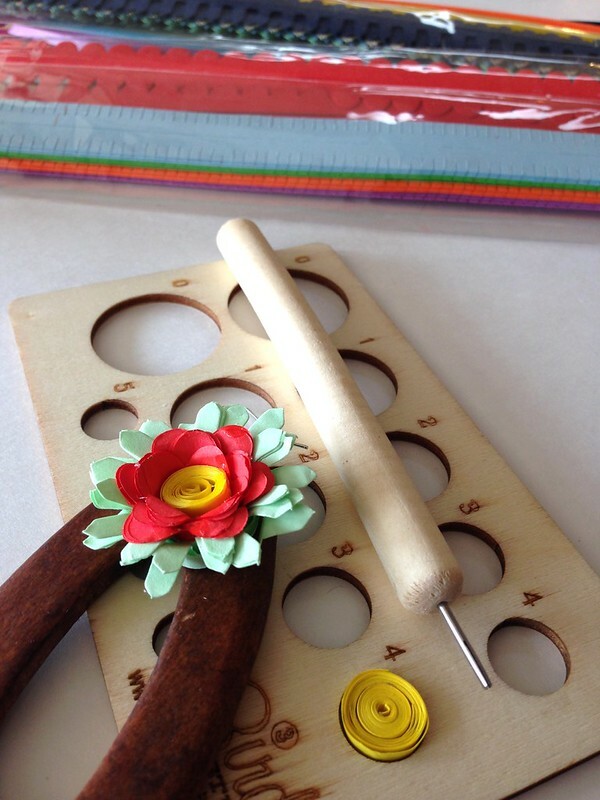 Let me start by explaining the supplies involved in quilling. First of all there are long strips of paper. Some of that paper has a decorative edge for making flowers. 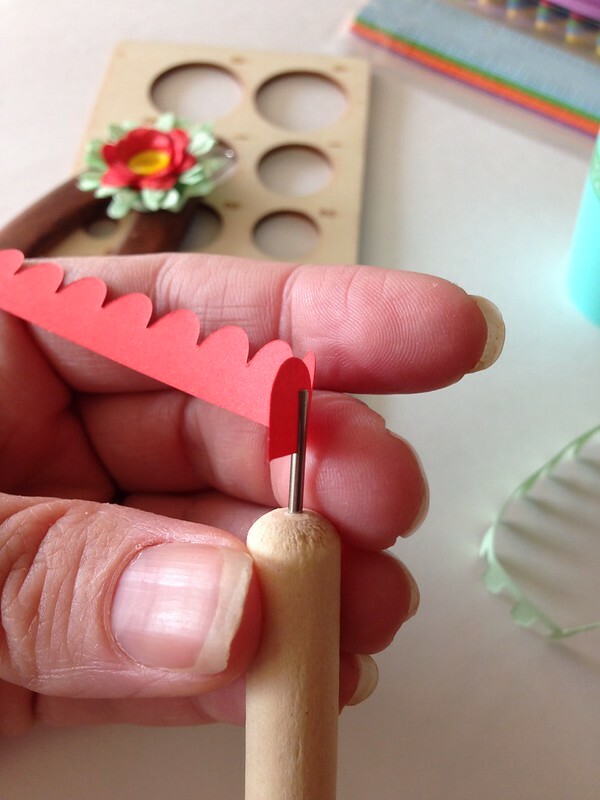 Next there is the quilling tool. These tools have a handle with a piece of metal in the top about the size of an embroidery needle. The metal is slotted and this is where you stick one end of your paper and begin to quill (twist). 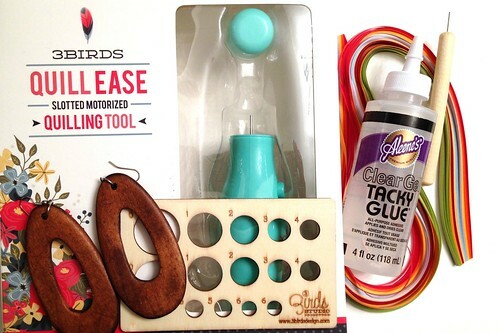 3Birds is even has a handy dandy electric quilling tool that does all the work with a press of a button. Next there are circle templates. 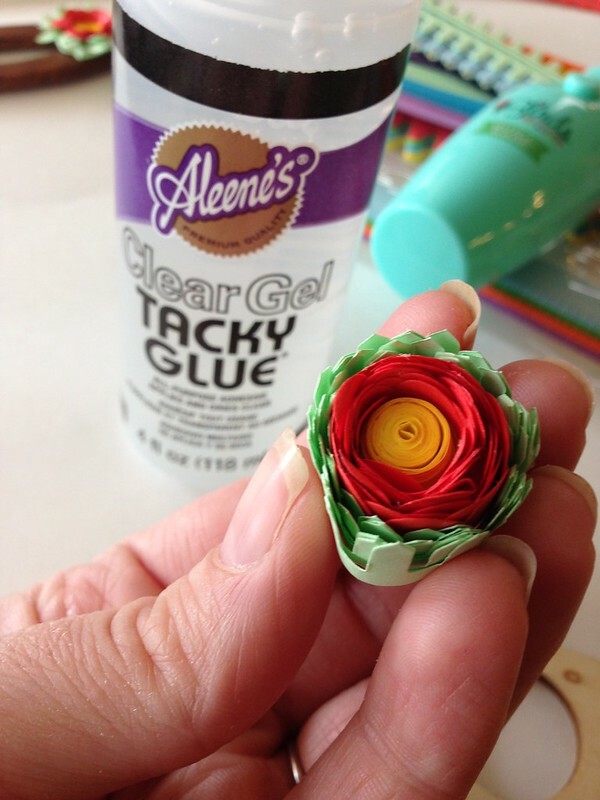 This is where you put your designs after you add your Aleene's Clear Gel Tacky Glue to dry so they keep their shape. From here the possibilities are endless. 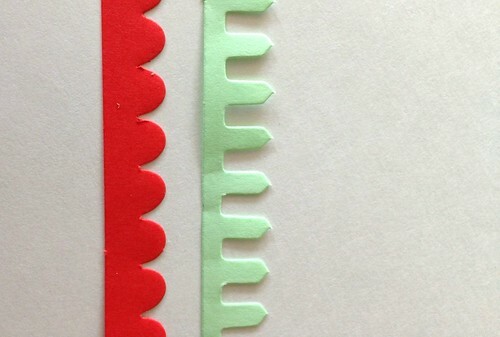 You can layer paper, do tight or loose designs, use straight or scalloped paper, bend and contort the shapes and more. Lot's more. I of course immediately thought of the jewelry. Once my quill was made I added a dab of Aleene's Clear Gel Tacky Glue and put it into the template to dry. For the next round of petals I used a red scalloped quilling strip. 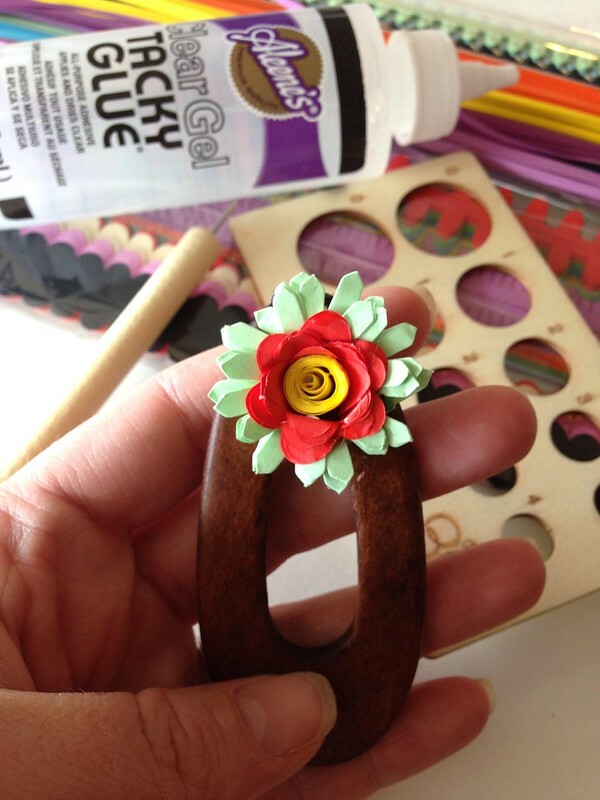 I also used the traditional quilling tool. I used two strips to make my flower extra fluffy. I made one quill, making sure the center was wide enough for my yellow quill, and then added a dab of Tacky Glue to attach a second strip and rolled that around the edge. Again I placed in the circle template to dry completely. Last but not least I added 2 strips of mint green paper. I attached the first to my red circle using Tacky Glue and loosely rolled. The second strip was then glued on and rolled and then another dab of glue to finish it. 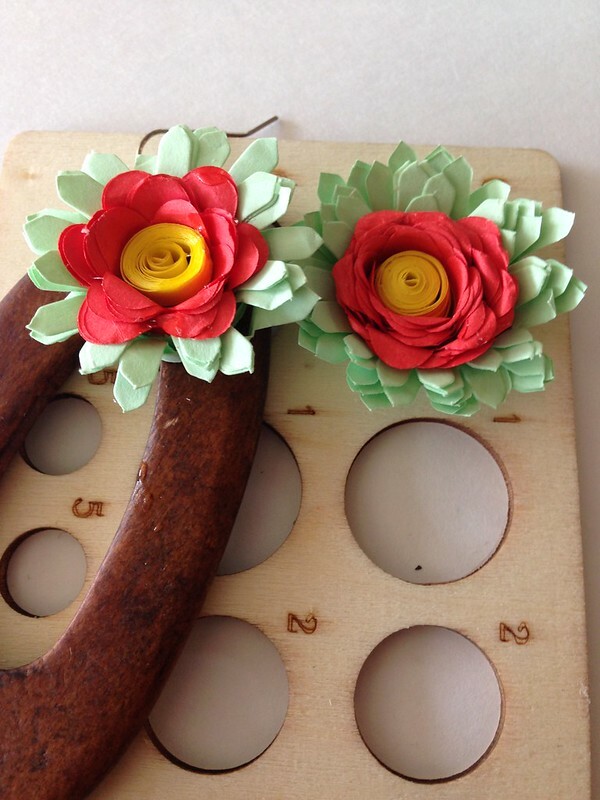 While your glue is drying and your flowers are nestled into the template you can start to manipulate your petals. I used my fingers to gently press the paper giving it the look of petals. When your flower is dry enough to be moved add more Tacky Glue and attach to your earring base. 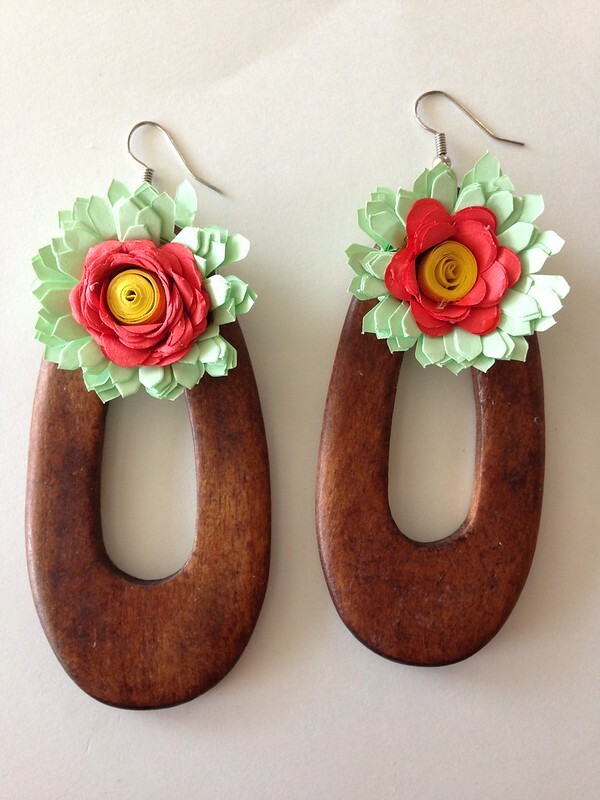 Needless to say these flowers could go anywhere, but I love me some big earrings. 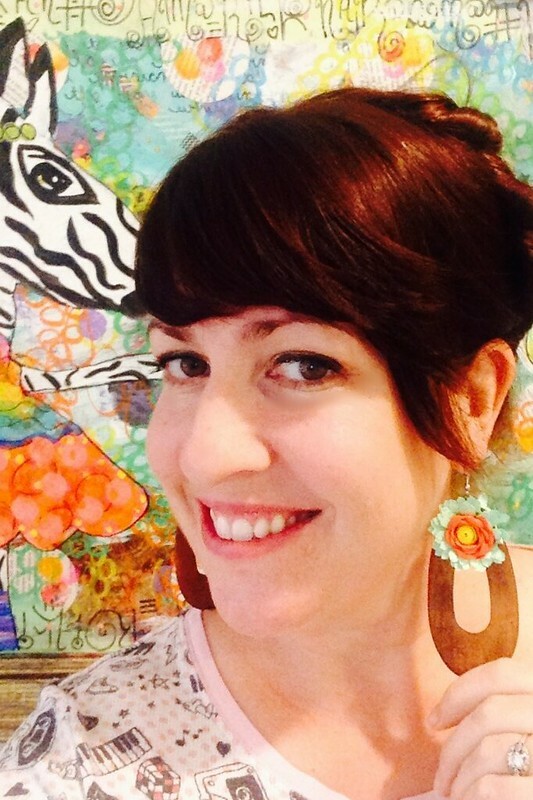 Let your earrings dry overnight and then wear everywhere the next day. 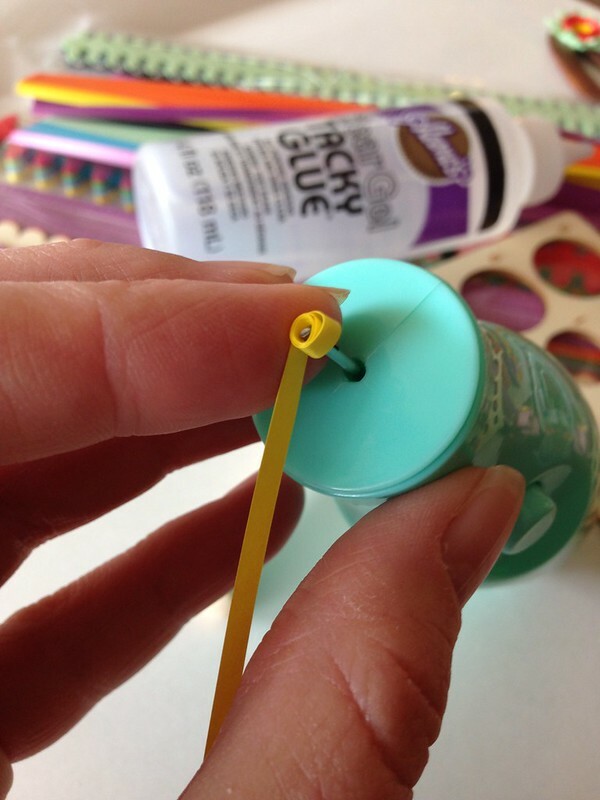 It took a simple kit and pretty colors to get me to finally try quilling. Now I'm hooked! Bulunmaz organization is instrumental in manufacturing and exporting a qualitative array of CNC Machines Bangle Design that is designed by our experts with utmost precision. Moreover, price for offered range is very reasonable and for that matter demand for it is also very high in the market. Furthermore, our quality controllers check this range very stringently for ensuring its flawlessness.